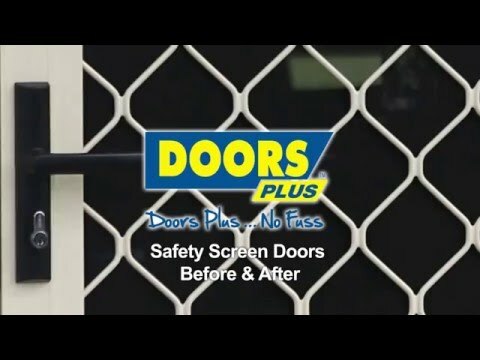 Whatever style you go for when it comes to your external doors, the addition of a safety screen is a savvy investment in the safety of your home. Our custom built sliding screens offer advanced protection for you and your family, so that you can enjoy your home with total peace of mind. 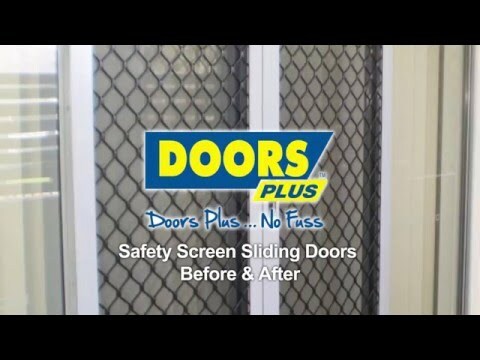 These sliding safety screens are perfect for single or double front doors, and for large patio or French doors at the back of your home. Proven to withstand great force and attempts at cutting, the robust aluminium mesh is the ideal protection against intruders. Particularly valuable when it comes to your front door, this added level of safety allows you to see who’s outside before letting your guard down and fully opening up your home. The real beauty of our sliding safety screen doors is that they give you the freedom to relax in your own home. You can keep your main door open, to enjoy the breeze and natural light, while making sure that everything else stays outside where it belongs! Screen doors come in a range of colours and designs with optional extras. We also have screen doors to suit single doors, double doors and sliding doors, and screens to suit wider openings. Due to this variety in styles and sizes, its important to get a screen door that perfectly fits your space. If measurements are out by even a few millimetres then there will be problems during instal-lation because screens doors can’t be adjusted or trimmed down easily. Did you know that the handle of the screen door shouldn’t be in the same position as that of the main door? Our experienced staff do. They will take precise measurements that save you time and take away the hassle from your measurement and installation.